John Morton in an Alfa?! Yes, it's true. 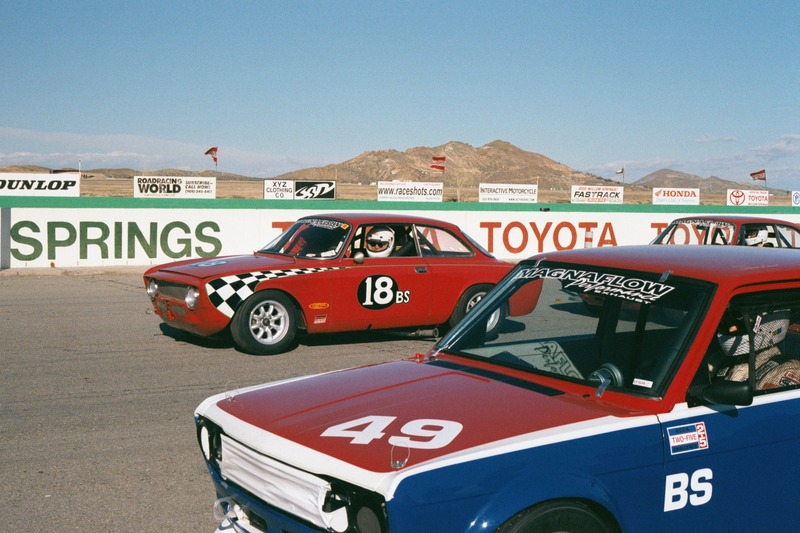 John Morton drove this Alfa to a win in the Inaugural Magnaflow 2.5 Challenge race at Willow Springs.